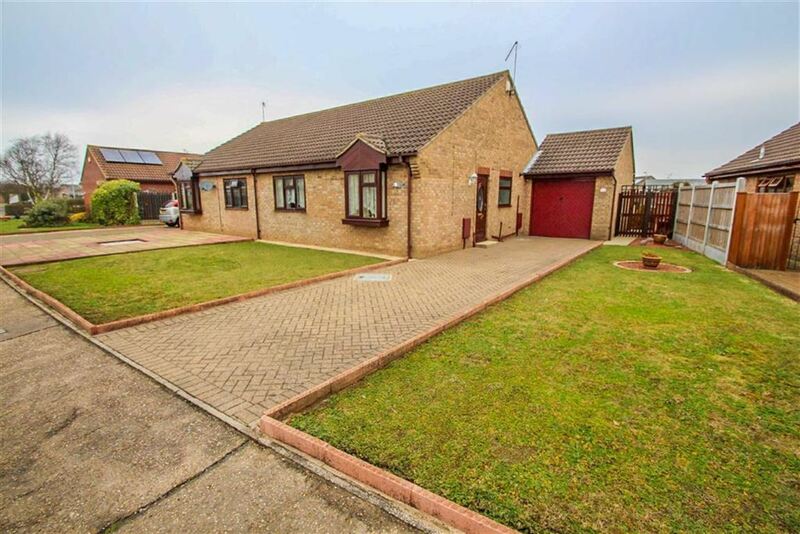 Situated on the 'Ruaton Gardens' development overlooking a greensward is this TWO BEDROOM DETACHED BUNGALOW which in the Valuer's opinion Viewing is Highly Recommended. 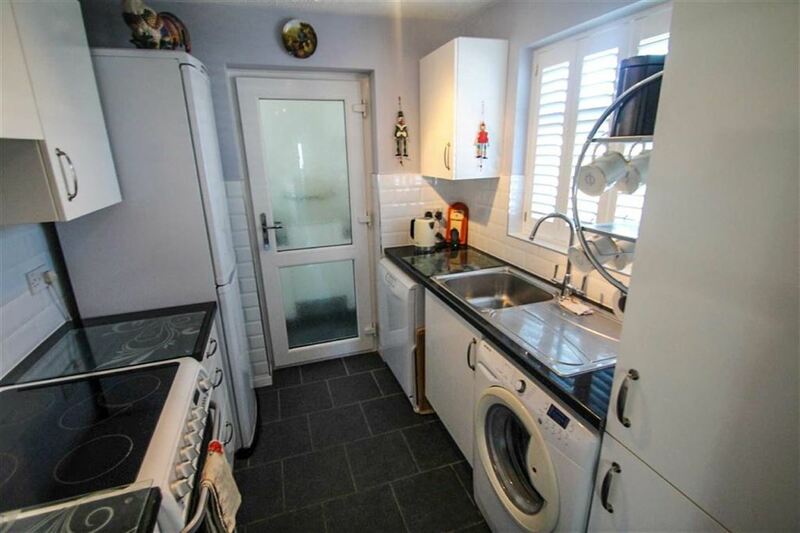 Offered with "NO ONWARD CHAIN". 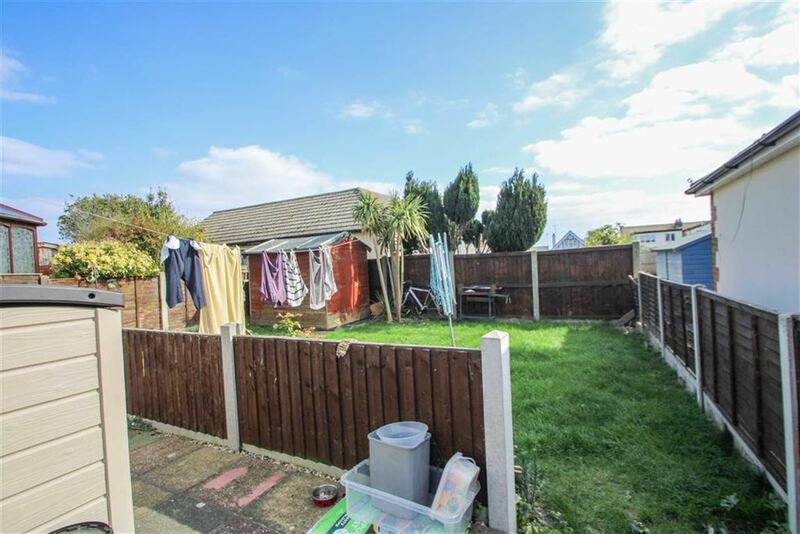 Location - As previously mentioned the property is situated overlooking a greensward on the Ruaton Gardens. 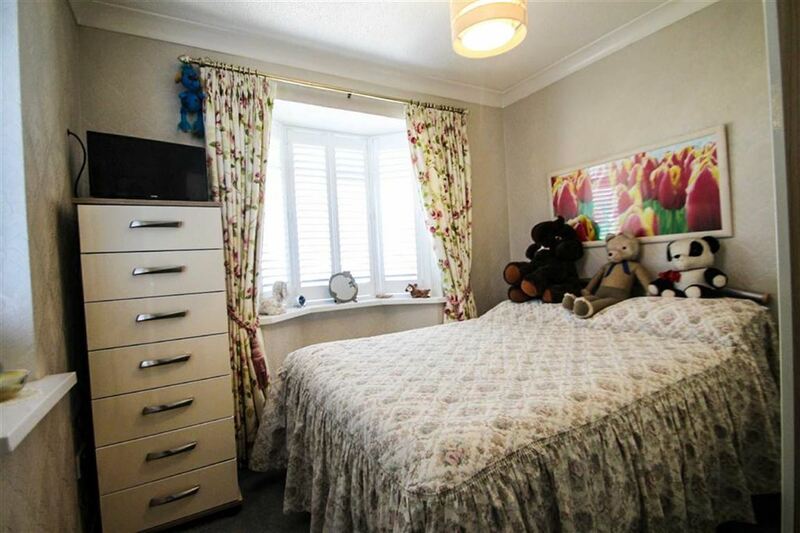 Local shopping facilities are available within half a mile mile at Bockings Elm which include a convenience store, chemist, post office and a fish & chip shop and within one quarter of a mile of a Primary School. 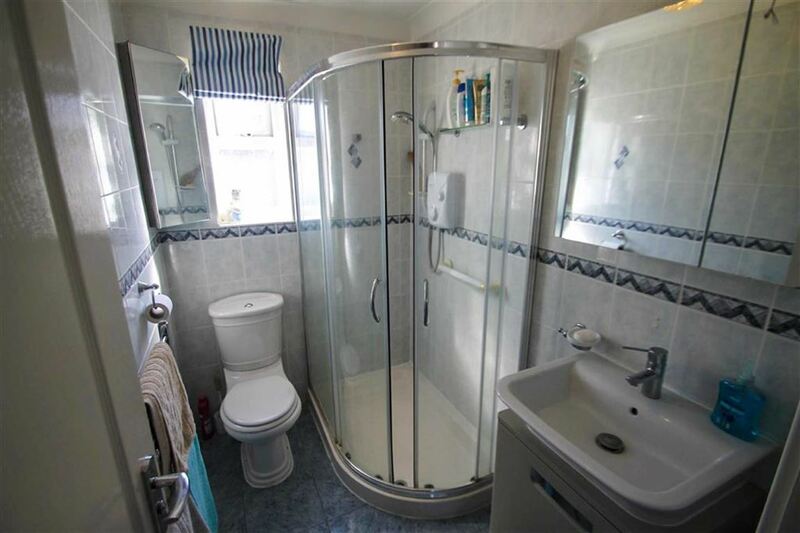 The seaside resort town of Clacton-on-Sea is located approximately one mile away and offers a range of shops and facilities as well as a mainline railway station. 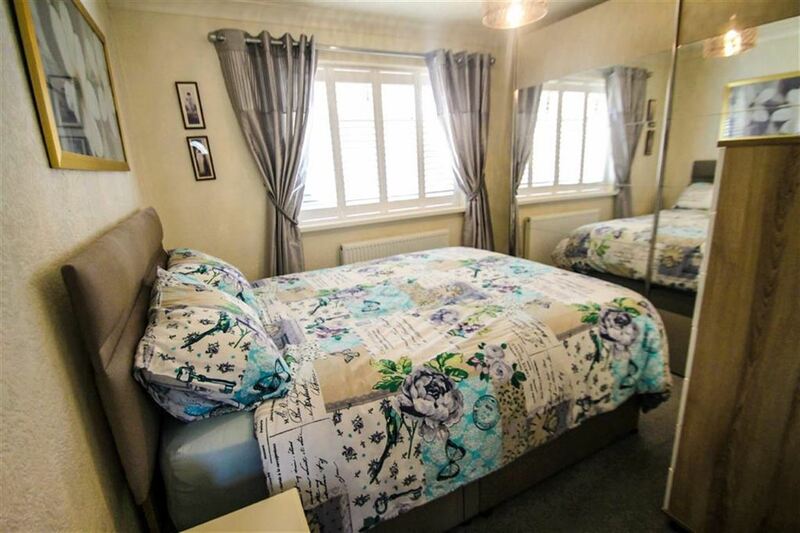 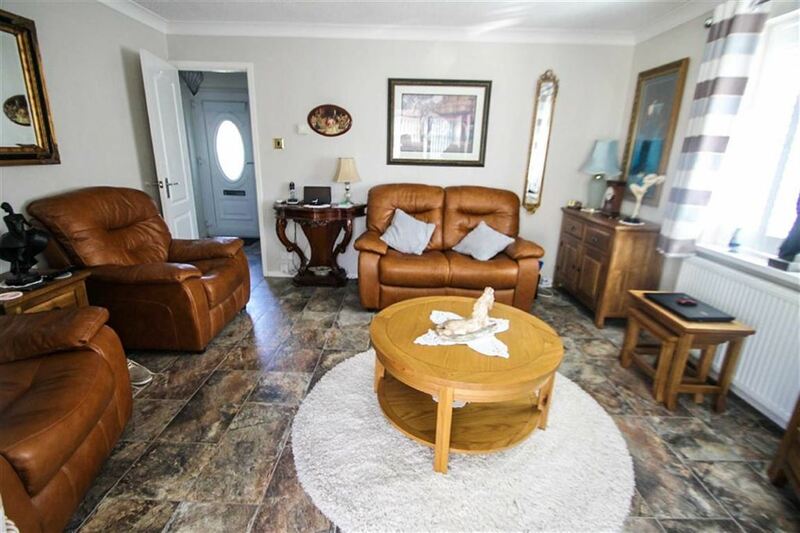 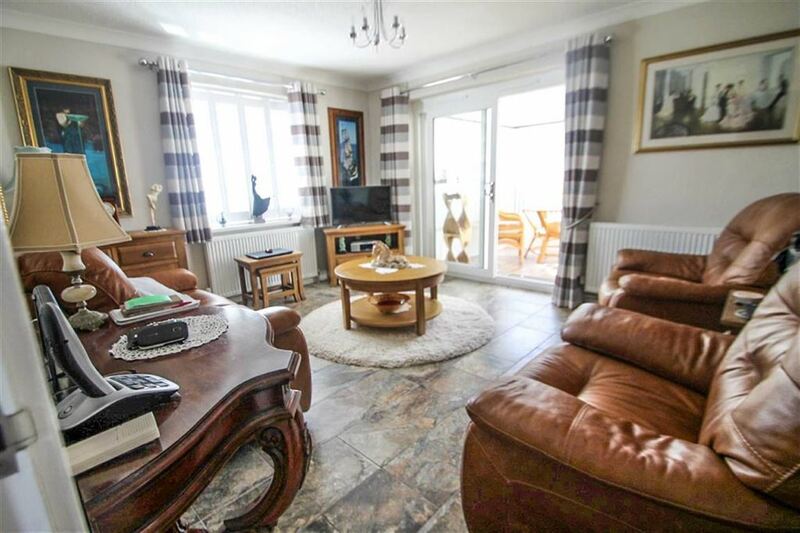 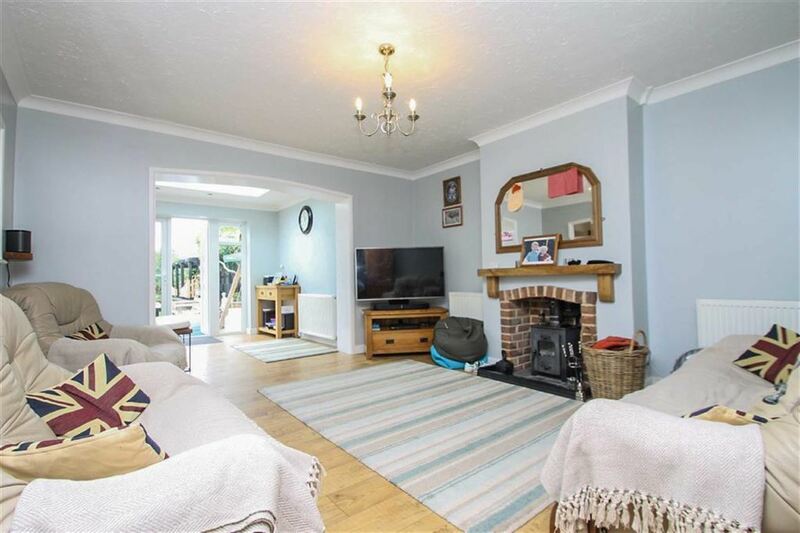 Description - This good size Two Double bedroom Detached bungalow has the added luxury of internal fitted wooden shutters to all the windows. 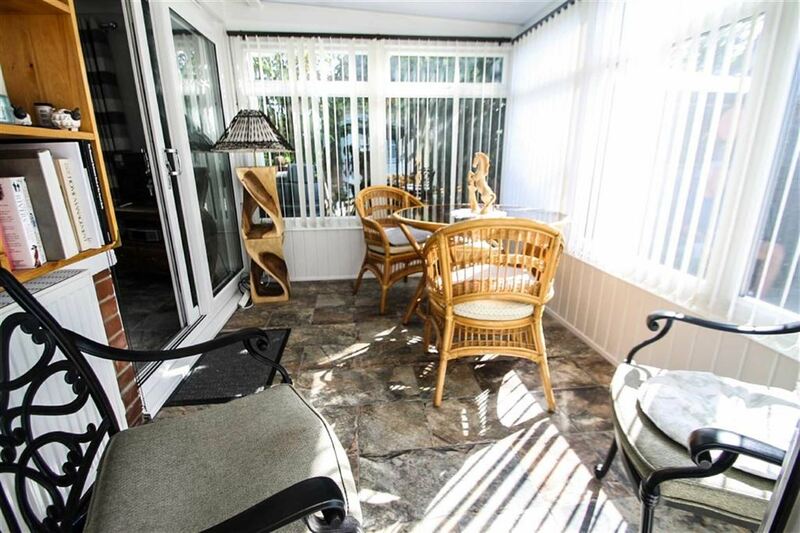 Also with the conservatory giving you that extra space allowing you more room in the lounge for home comforts. 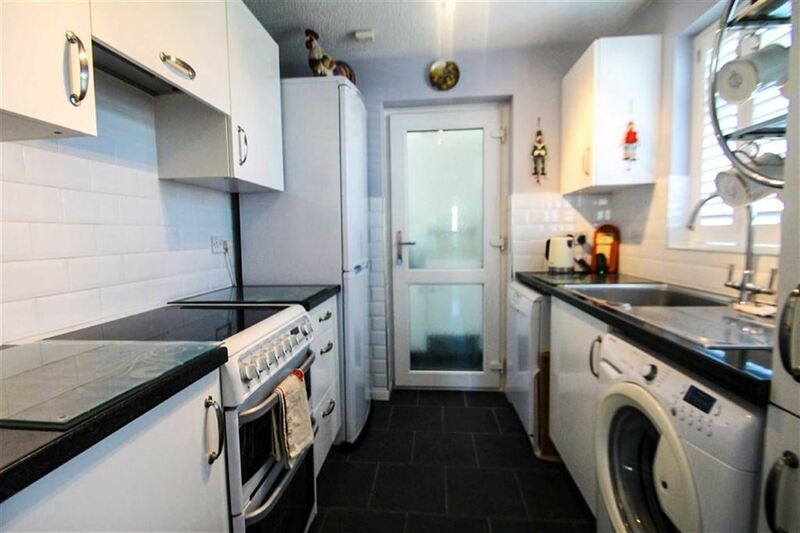 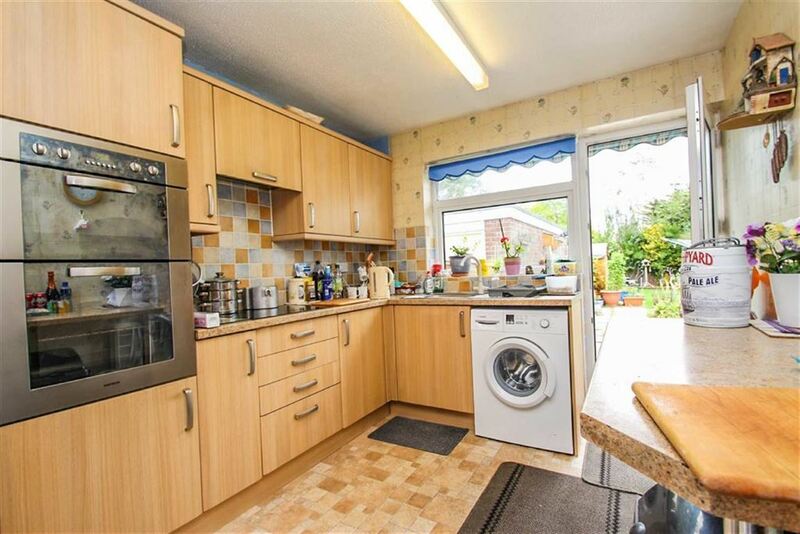 The kitchen has the added space of a utility area to the side of the bungalow that is also attached to the Garage. 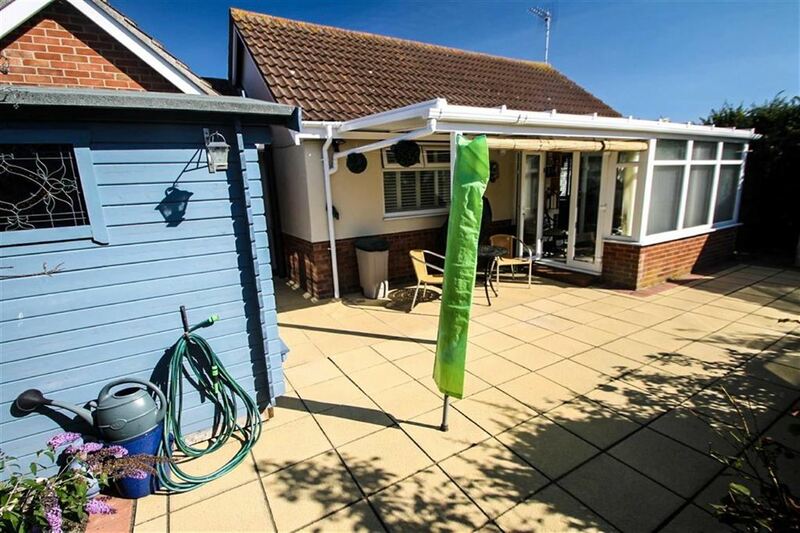 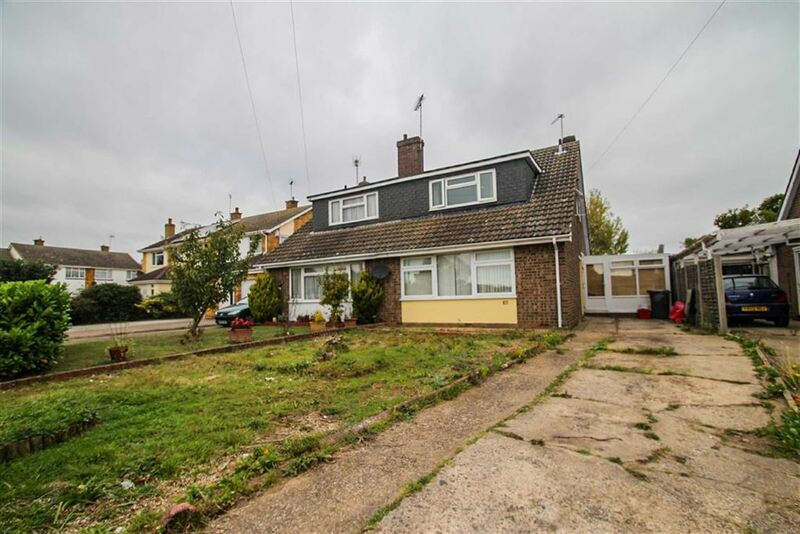 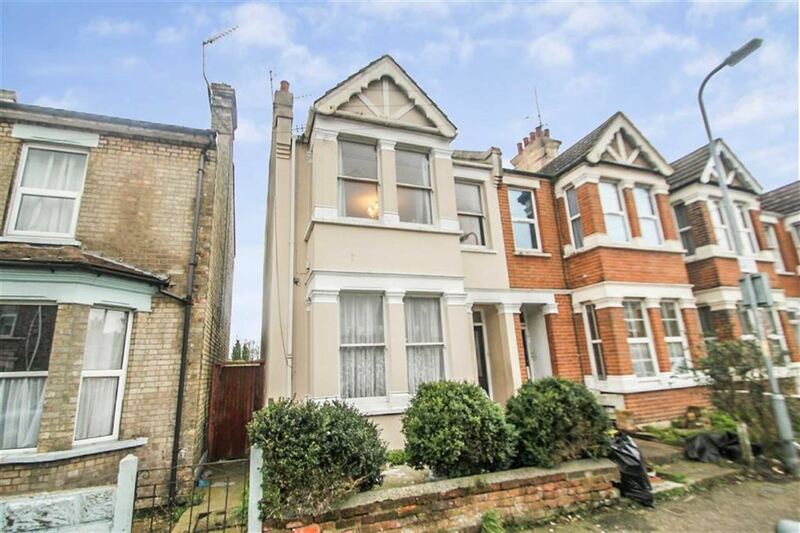 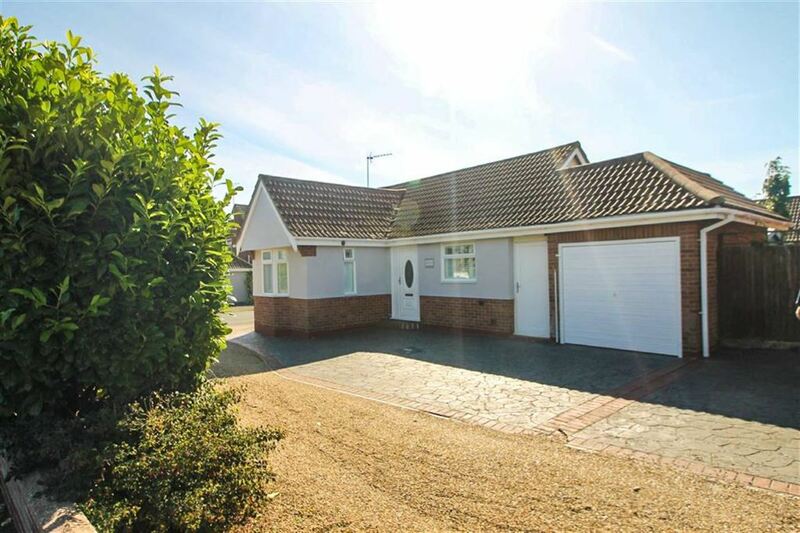 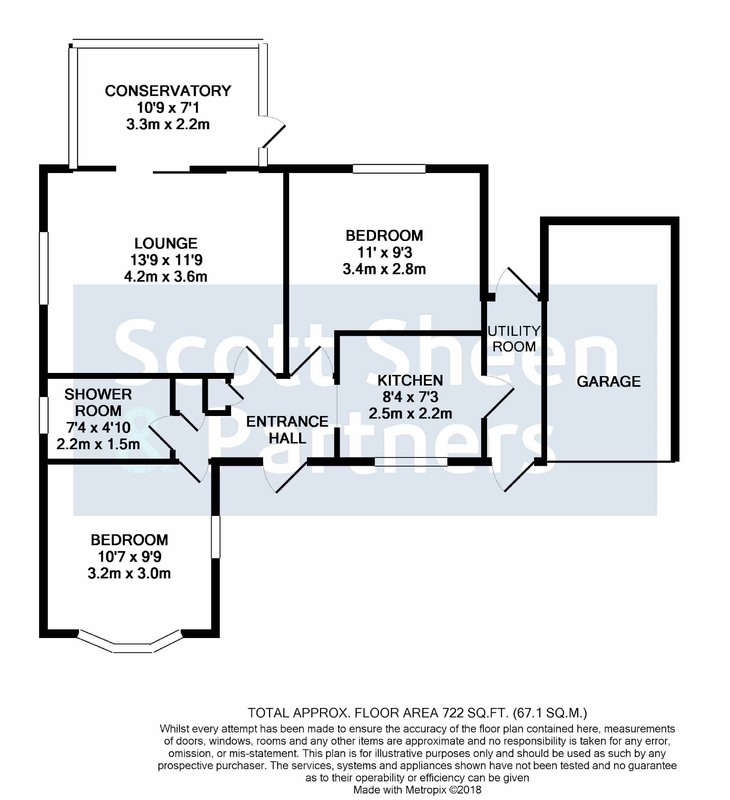 Bedroom - 10'7" x 9'9"
Lounge - 13'9" x 11'9"
Conservatory - 10'9" x 7'1"
Kitchen - 8'4" x 7'3"
Outside - The property offers a large open frontage with a block paved area providing a driveway with access for several vehicles leading to garage. 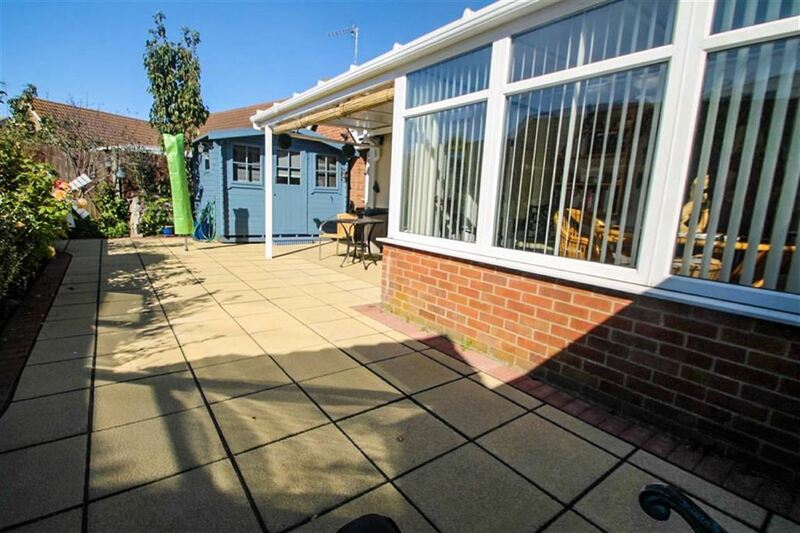 The rear garden is completely paved and enclosed by conifers and panel fencing.